Mel Bochner and Robert Smithson detail from a page of the magazine work ‘The Domain of the Great Bear’ published in 1966. 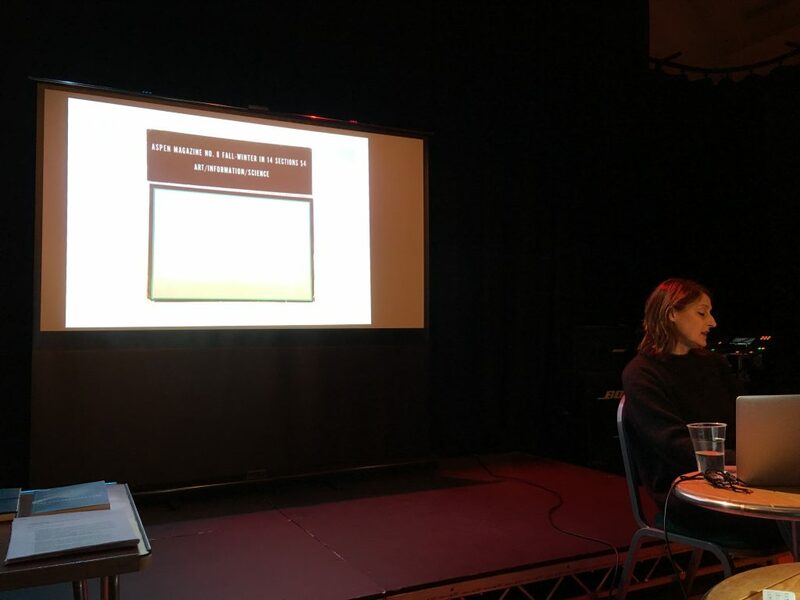 In this talk Ruth Blacksell will focus on the ways in which hosting environment and forms of expanded publishing can serve to dissolve disciplinary boundaries and activities of production, spectatorship and reception. 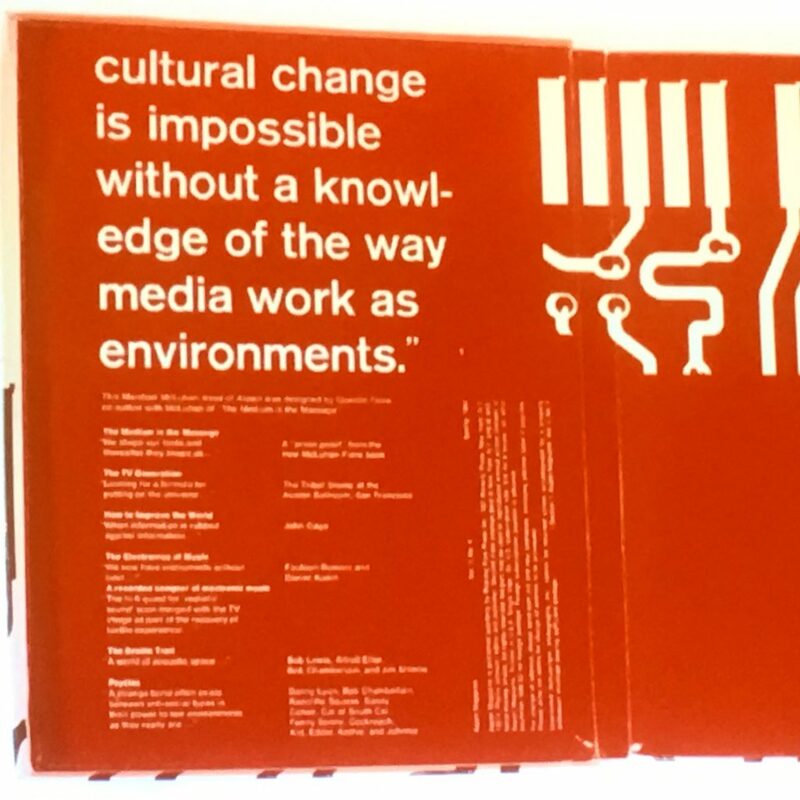 She will draw on the lineage of 1960s/70s Conceptual Art in considering acts of editorial publishing as a means through which to ‘escape medium specificity and spatial confinement’ in both art and design. Ruth Blacksell is a designer and historian. She is the Director of the MA in Book Design in the Department of Typography & Graphic Communication at the University of Reading and she is also a Research Fellow in the Faculty of Art, Design & Architecture at Kingston University. 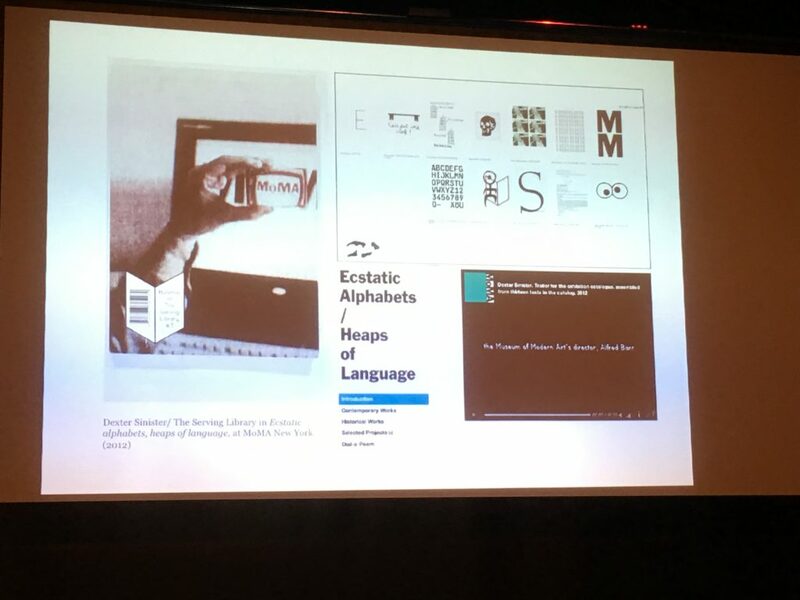 Her research falls into two connected areas: the use of typography, acts of reading and contexts of publishing in practices of 1960s/70s’ Conceptual Art; and the emergence of interdisciplinary information space in contemporary art, design and architecture.